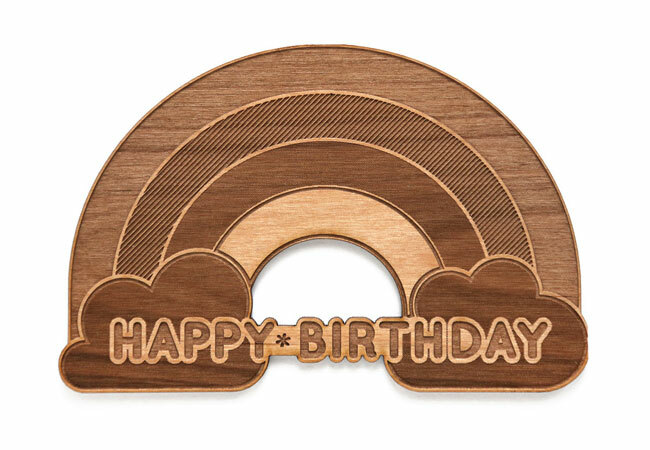 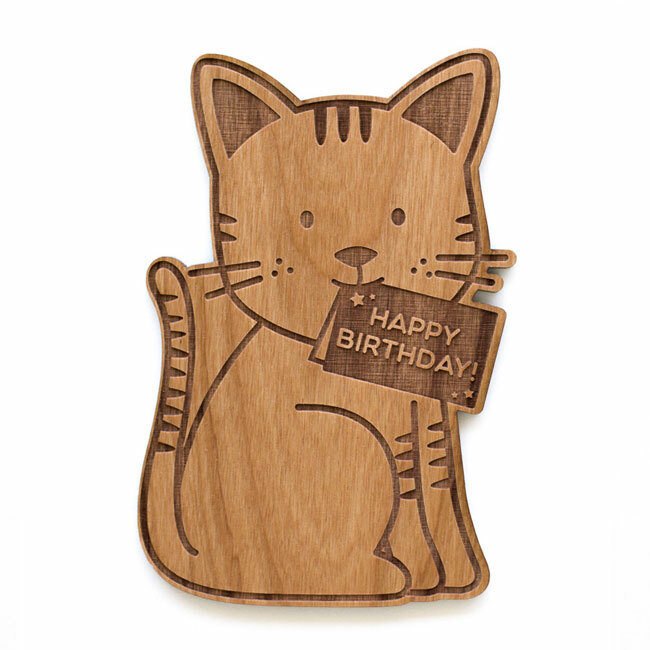 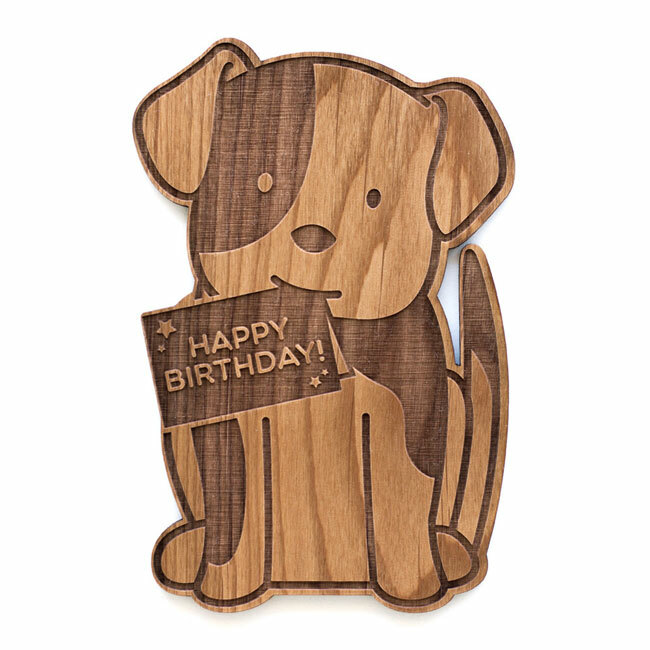 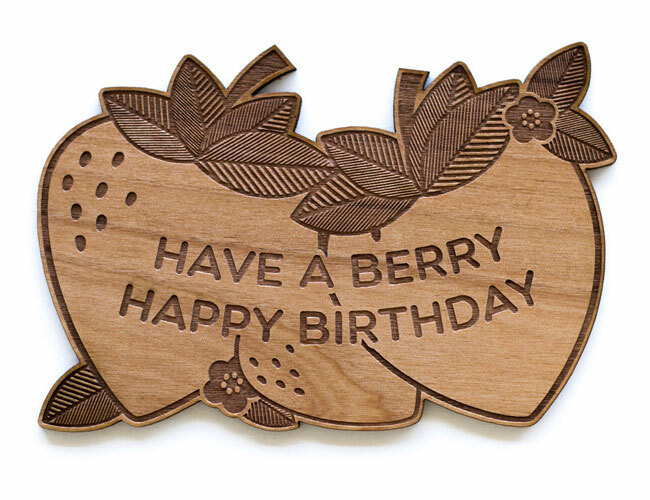 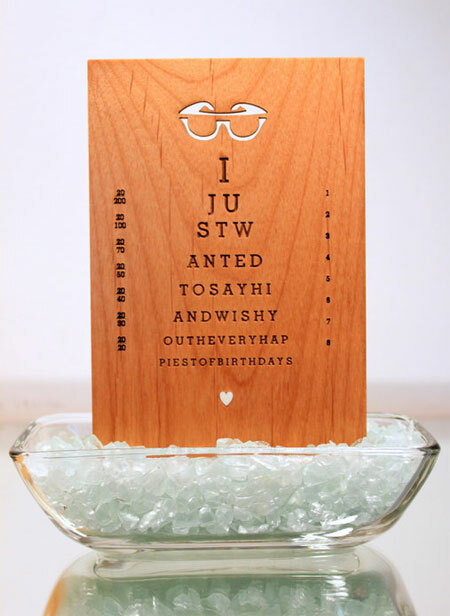 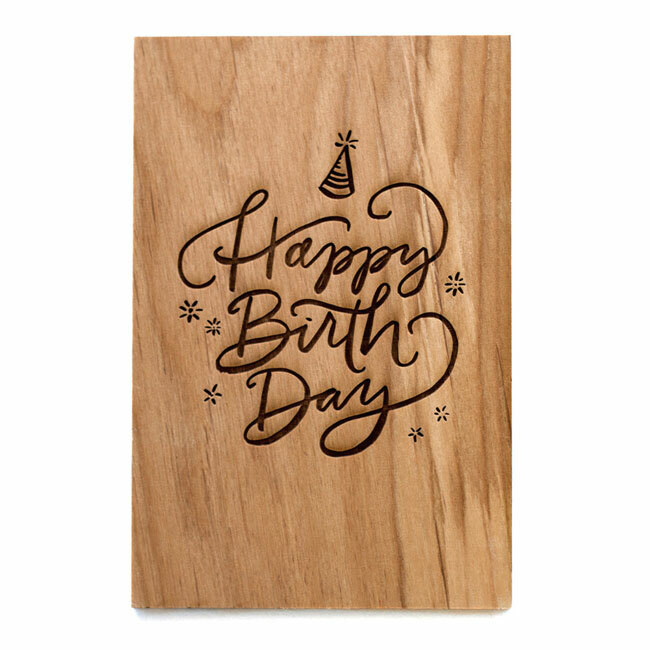 If you’re looking to take your birthday card game to the next level, then look no further than Cardtorial, whose collection of amazing, laser cut real wood creations includes oodles of awesome birthday card designs. 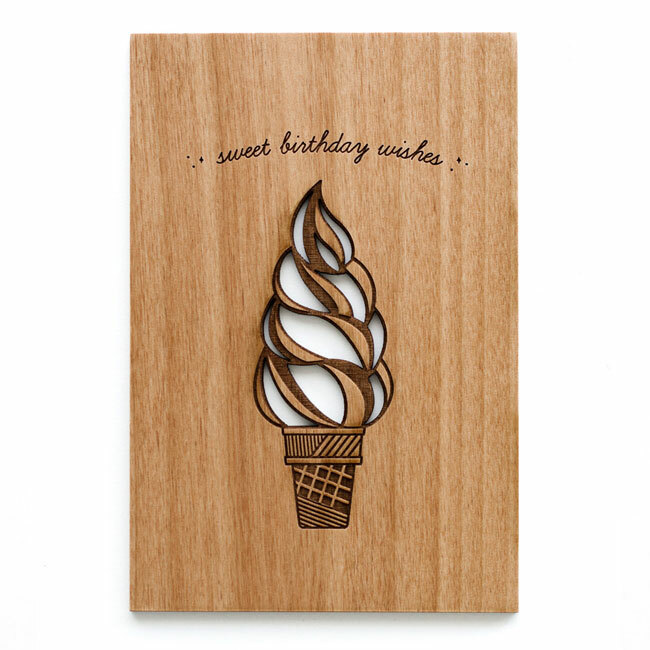 These are just a few of my favorites (omigosh, that ice cream cone! 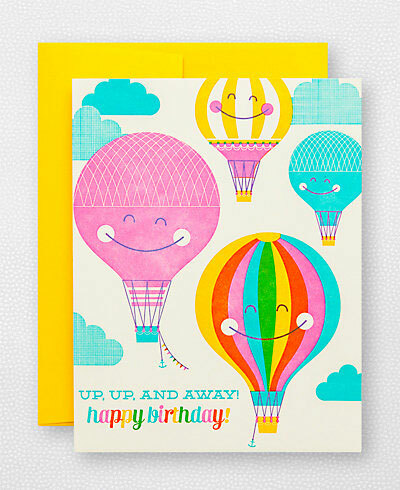 ), and you can head on over to the Cardtorial shop to see all of their super cool birthday card designs (and more)!